Carolina is a nutritionist, herbalist, naturopath, and nutrigenomics consultant. She focuses on weight management, and prevention of chronic diseases and complex conditions. It was her own family history that prompted her to look at the benefits of preventative lifestyle medicine for cardiometabolic disease and cognitive decline. Carolina is trained in the Bredesen Protocol, a program designed to prevent and reverse cognitive decline. Using science-based nutritional therapy, genetics, herbal and orthomolecular medicine, Carolina works to educate, support, and empower clients to take responsibility for optimizing their health. She has first-hand expertise in managing stress and improving energy levels in high-pressure working environments. Carolina emphasizes ongoing learning. 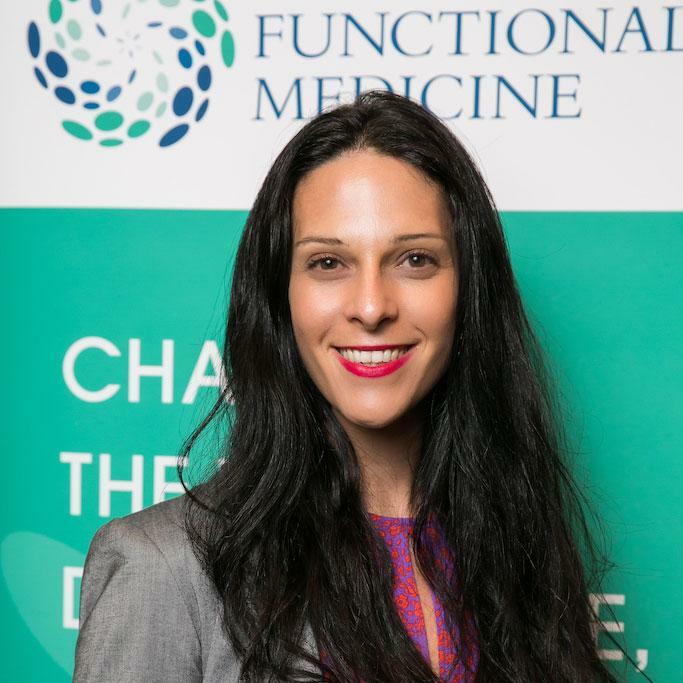 She is certified as the Institute for Functional Medicine practitioner, holds an NLP, Hypnosis and Coaching certification and has trained in naturopathy, nutritional therapy, herbal medicine, endobiogeny, Ayurveda, auricular acupuncture, traditional Chinese medicine, iridology, and other naturopathic techniques. Carolina consults, designs and runs educational events and wellness programs and initiatives for both professional and public institutions. She also consults wellness brands on product design and brands on supplement formulations. She works mostly on a 1 to 1 program basis with patients at her own private practice (Anthrobotanica) and successfully extended her reach to work remotely with patients across the globe. She is proud to be one of the first Holistic Heart Centers of America providers of lifestyle medicine and nutrigenomics. As an expert Tier 1 advisor on the Holistic Heart Centers of America team, Carolina guides both patients and practitioners in the implementation of multi-faceted lifestyle programs, including peer-to-peer consults to physicians and other practitioners.